A galette is a funny french word for a flat pie. This isn’t your standard pie, it is free form and less fussy, and super easy to make, especially if you use pre-made pie crust instead of homemade. 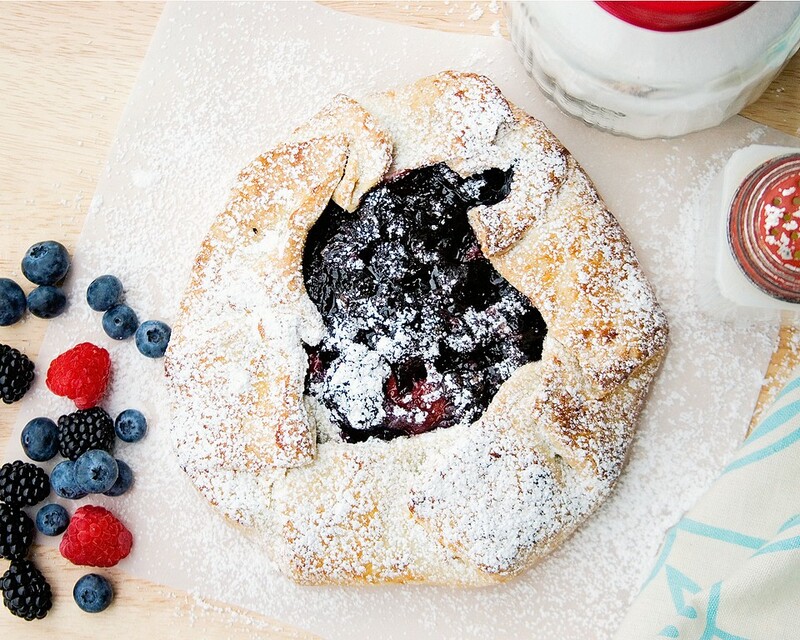 This galette uses whatever fresh berries you have on hand. I used raspberries, blackberries and blueberries. 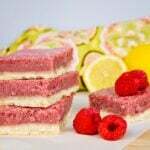 I have also made it with strawberries and even peaches, so it is something you can get creative with. I bet rhubarb would be excellent, too. Don’t worry because it is pretty foolproof and simply good any way you slice it! Try this recipe and tell me how it turns out! Place pie crust round on cookie sheet that is lined with parchment paper. In a large bowl combine the cornstarch and sugar; add the berries and gently toss until well coated. 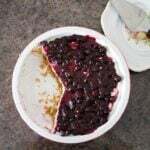 Place berries on crust leaving 2” around edge. 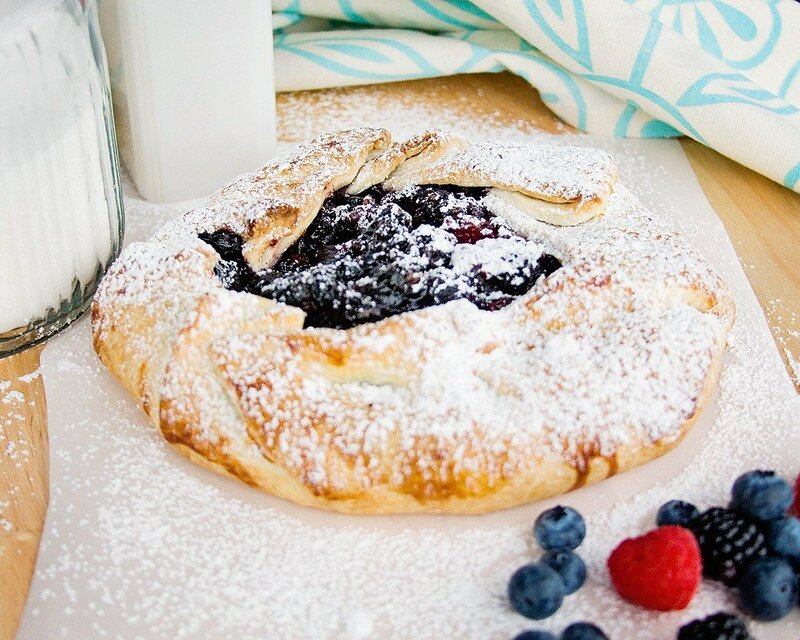 Fold dough over berries overlapping as above. Brush with egg and sprinkle with coarse sugar. Bake for 15 to 20 until golden brown. Let cool for at least 30 minutes.